SUCKTACULAR: Join the Upright Citizens Brigade Theatre in a celebration of the terribleness in the year that was at their 2009 IT SUCKED! Awards, hosted by the entirely non-sucky improv group Sidecar. 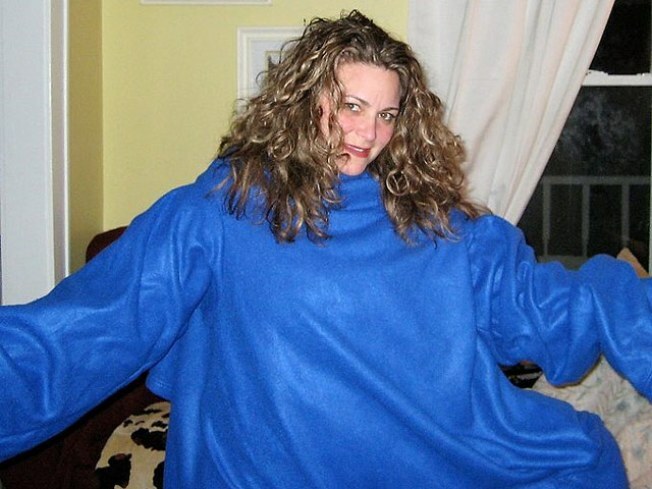 At $5 a ticket, it’s cheaper than a blanket with sleeves – and yes, that’s a reference to the Snuggie, one of the things that sucked hard in 2009. 9:30PM. BUSTED: Anyone who doubts Buster Keaton’s genius is invited to park it in a plush seat at the Film Forum and viddy 1928’s “The Cameraman”, where he tries to win the affection of a secretary (Marceline Day) in the MGM newsreel department by purchasing an out-of-date camera and getting into trouble. Steve Sterner will tickle the ivories in live accompaniment to the screening, part of the Madcap Manhattan program. 8PM. NICE PINS: It’s the last week to enjoy the twofer bargain of half-priced bowling and suds from Brooklyn Brewery at Williamsburg’s Brooklyn Bowl, from 6 to 9PM and 12 to 2AM. The deal runs through this Thursday.